Отель Yixuan Culture Theme Hotel находится в городе Shenyang. 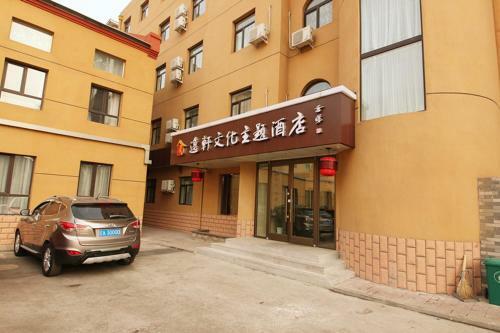 Accepting only Mainland Chinese citizens, Yixuan Culture Theme Hotel offers comfy accommodation in Shenyang. Free WiFi is available throughout the property.